6. Within 24 Hours You Will Get Full Cashback On Payment Account. RECHARGE100: This offer for all & everyone gets up to 25 free Recharge applying this code. 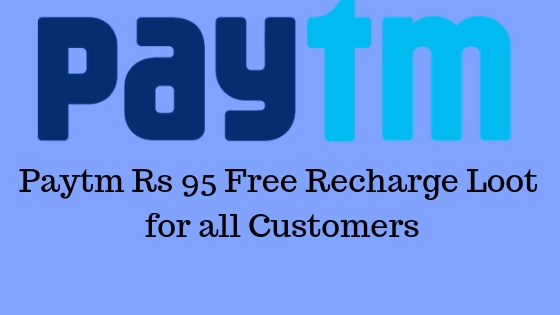 but recharge should be from paytmmall app & not be working on paytm app or paytm website. just completed a Recharge under 25 applying RECHARGE100 & you will get full Cashback up to 25. please remember this offer applicable on paytmmall first Recharge.